We are a process improvement and implementation company. Identifying gaps. Creating process. Formulating growth. Success in any business is driven by a process. Do you have processes that need to be created, implemented and driven to success? Let us help you create processes, structure and systems for ultimate success. Growth is more than revenue; it’s about people. People need motivation, instruction and leadership that help them succeed. 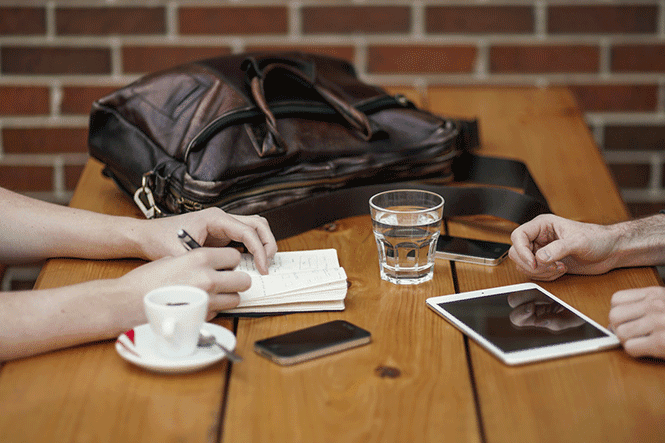 Let us help you grow your business and develop your people one-on-one through interactive coaching and development. The strategies that have worked for major corporations can be implemented for startups, entrepreneurs, and small-to-medium businesses, and explode your bottom line. Businesses aren't balance sheets; it's about people. One piece out of place can cost you the whole game. Are you connected to your people? 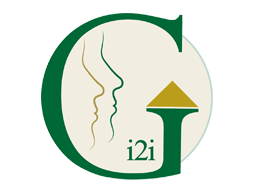 i2i Growth helps you dial into your relationships so every team member can shine. Most business owners are good at what they do. You are the pro. But even pros, need a pro to see what they cannot. If you have spent your education or apprenticeship becoming an expert in your industry or niche, you probably didn’t have time to learn everything there is to know about process management, risk management, internal controls, and people development. Most small and mid-sized businesses bleed away money needlessly, without realizing how to stop it. You're not alone, so don't try it alone. ​Explore our range of services can cut the learning curve and put you on the fast track to growth. "Great business planning and process management turns your skill set into a benefit to the community and the world." Smart businesses don't go it alone. They play to their strengths and shore up their weaknesses. With one-on-on attention from i2i Growth you have a unique opportunity to identify all of the weak points in your business in one fell swoop. We walk you through the steps to fix them, so your strengths can shine. Get ready to leave the comfort of our office and accompany you on the journey for your business growth. The marketplace is out there, and i2i Growth wants to be in the thick of it with you. We attend your pitches, presentations, activities, trade, shows, tours, events, etc. because that’s apart of supporting your business. This allows you to put the tools and techniques we discuss into practice in the real world, with i2iGrowth by your side.